 After being broadcast on PBS stations in May, 2017, RIKERS: AN AMERICAN JAIL is now streaming at RIKERSfilm.org. Hundreds of organizations are now hosting screening events. If you would like to plan a group screening, request a free DVD by contacting Colby Kelly at kellyc@publicsquaremedia.org. The film, originally titled RIKERS, premiered at the DOC NYC Film Festival in New York City and on Thirteen/WNET in November, 2016. Bill Moyers was selected as the 2018 Justice Media Trailblazer, an award given annually by the John Jay College of Criminal Justice and The Crime Report to honor individuals in the media or media-related fields who have advanced national understanding on the 21st-century challenges of criminal justice. Political “ambition” and rhetoric have subverted efforts to reform America’s criminal justice system, Bill Moyers tells The Crime Report in this interview. Ford Foundation President Darren Walker on how Rikers Island is a microcosm of everything wrong with America’s criminal justice system. Rafael Pi Roman interviews Bill Moyers, Judge J. Lippman and former detainee Cadeem Gibbs.